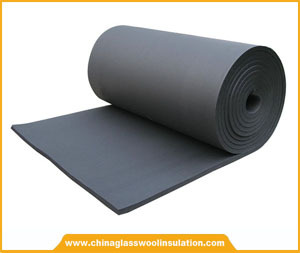 Address: Room802, hongxing building No.3, Linke West Road, Hedong District, Tianjin City, China. 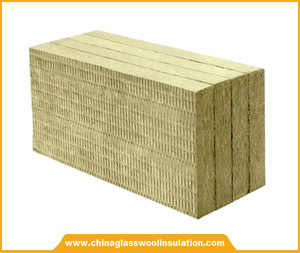 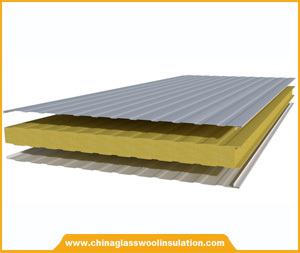 IKING GROUP established in 1995, a professional manufacturer and exporter of Glass Wool, Rock Wool, Sandwich panels, Rubber Foam Insulation in China. 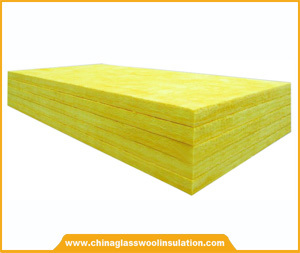 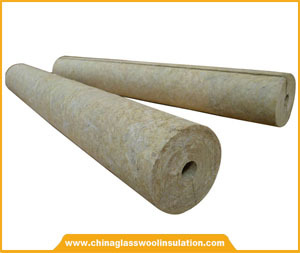 After more than 20 years' development, we totally have 8 producing lines for glass wool insulation, 2 producing lines for Rock Mineral Wool Insulation and more than 30 producing lines for rubber foam insulation. 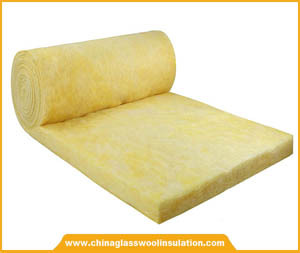 Now we have our own brand ISOKING, which are popular due to the high quality and competitive price all over the world.